Back Gates, Side Gates, Front Gates are all barriers that in theory are places to set boundaries between what is yours and what other perceive that have no right of access. The benefit of a gate, large or small implies a demarkation line in which know has the right to cross unless they have a legitimate purpose to cross that barrier. Sometimes however, we need to lock those gates as well as keeping them closed. Side and back of yard/garden gates need to be locked shut at all times. The down side with gates is they don’t necessarily closed up to a frame with the same tolerances that you would expect with a front door to your house. 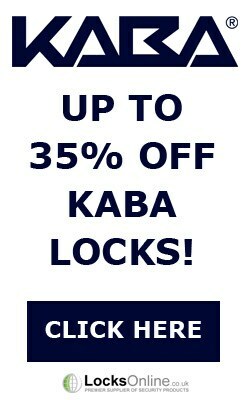 And there lies the problem with most conventional locks for doors, is that they don’t fit that well on gates. Some manufactures have come up with some great designs and locking options, probably ‘Cisa’ has it sussed with their range of gate locks that are designed to be adjusted to suit the gate. The Cisa 42111 spring loaded gate lock is ideal for gates that when you close the gate it can automatically lock. the bolt on this lock is in effect a template of you to adjust and modify to suit your application. The Cisa 42021 Gate Lock is a dead lock version that requires the lock/key to be turned in which to lock the gate. Again the bolt can be cut and adjusted to suit your application. Off course the locks above need to be morticed into something, either the gate or a box that can sit on the gate. 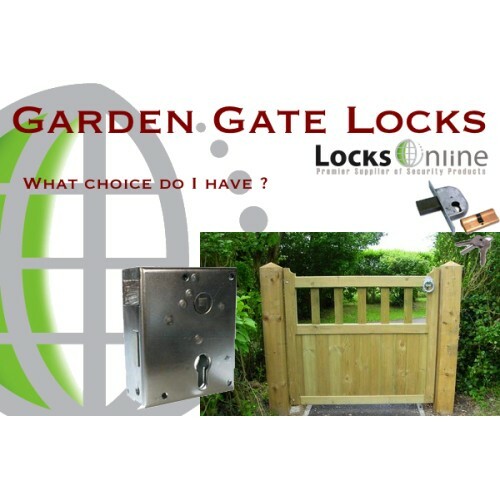 There is a product that we do, however, that can be bolted onto a gate called a range of Rim Gate Locks. Again ideal for keeping your gates secure when you need to. 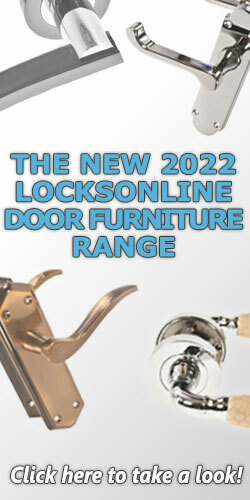 The range above caters for the use of Euro Profile Cylinders and the keying solution. The rim locks can be quite challenging because to be able to lock the gate the cylinder has to be long enough to go all the way through the gate. Our LocksOnline EPS range of euro cylinders of the shelf can cope with a cylinder half length of 60mm. Larger sizes are available but would have to be ordered specially for the application. 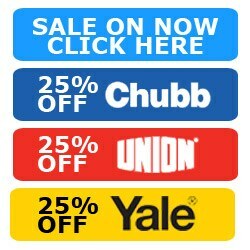 So know there is a whole range of locks that can be used to lock your ‘Front Gates’, ‘Side Gates’ and ‘Back Gates’. With them all using Euro Cylinders means they can even be keyed alike so one key fits all, making it even easier to manage and use. Keeping security simple means that you will use it every day, having to hunt for keys all the time, sometimes imply you would be less implied to maintain security procedures. We can also offer a range of Combination Gate Locks that can have combination chambers fitted, so now with these you don’t even need a key.